As we welcome 2018, festivities continue on at Starbucks. 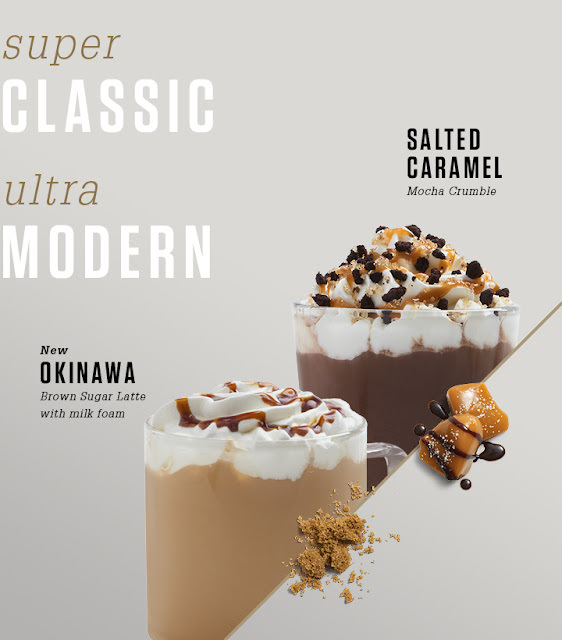 The coffee brand hypes up the celebration for its 20th anniversary, with decadent servings of flavor and a variety of exciting on the menu. For one, the adorable barista bear collectible has two new looks for the upcoming season. The 20th Anniversary Bearista Bear wears the classic black apron with the 20th anniversary logo of Starbucks Philippines. The Bearista Bear also dons a Philippine Flag inspired Frappuccino® pin. 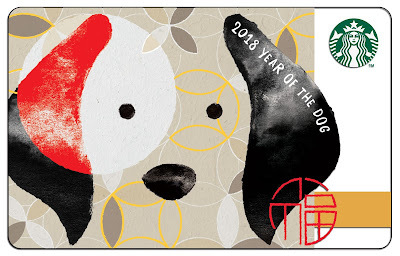 On the other hand, the Bearista Bear Dog is all about the onset of the Lunar New Year. As 2018 is a special year for Starbucks Philippines, the coffee brand goes all out for its big 20th anniversary treats. 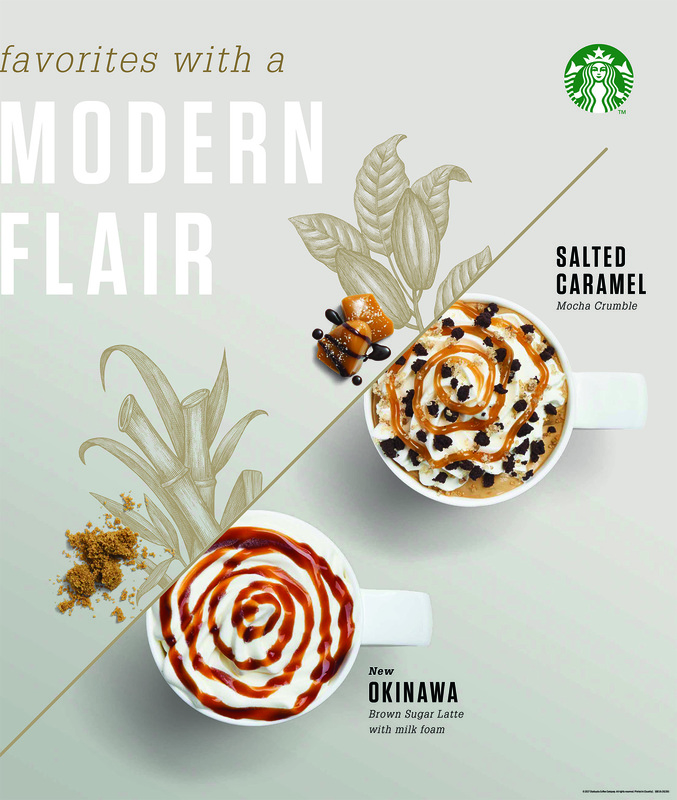 Starbucks Kape Vinta Card holders will earn the chance to win one of the 20 Starbucks for a Month and 20 Starbucks for a Year, when they activate their card anytime in January. 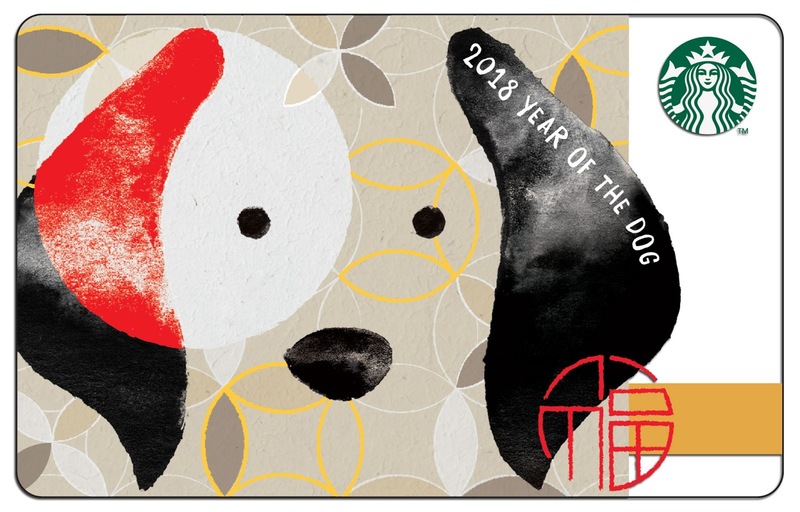 Winners of these big anniversary treats will be announced on January 22 for the Starbucks for a Month, and February 12 for the Starbucks for a Year. On December 4, 1997, the Philippines had its first taste of the Starbucks Experience with its very first branch at the 6750 Ayala Building in Makati City. Starbucks has since won the hearts of the Filipinos. The opening of the 6750 Ayala store marked an important milestone in our history – the Philippines became the third market to open outside North America. The tradition of warm hospitality, constant need for connection, and love for coffee – these are the qualities that make Starbucks Coffee and the Filipino people a great culture fit.